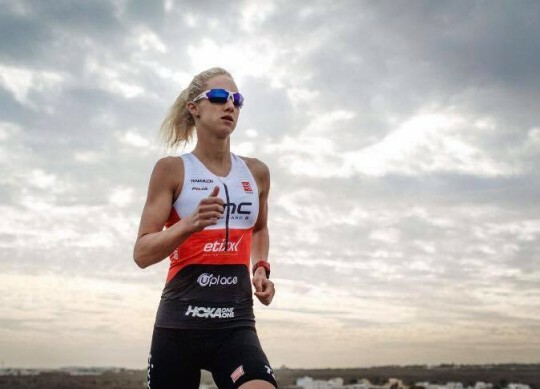 As most of us are aware, 2 x World Duathlon Champion Emma Pallant has recently taken a career step in joining a professional Triathlon Team, BMC. This week Emma has kindly taken part in our TDC interview to reveal all about her new adventure and how TDC will continue to support her through the new changes. If you are feeling the winter gloom, or battling the Icey commute, take a second to digest what this fantastic female has to say over your breakfast this week. On behalf of Team Dillon Coaching we are excited for what the future holds for this superstar and will look forward to the races getting underway. We hope you enjoy the read as much as we did, take it away EMMA..
1. How did the relationship with you and BMC begin? Michelle use to coach Will Clarke who has been a member since they first set up quite a few years back and he put us in touch with the team manager as there was a space in the team for a new female member. 2. What interested you in BMC and the team? 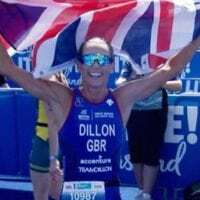 I have the Team Dillon mindset, ‘to be the best I can be’ and having a bigger team with more experts to join what Michelle, Stu and I already have can only be a good thing. To have the access to more knowledge, to cutting edge studies and top equipment, to be able to tap into medical support if I need it and to be surrounded by many experts in different fields who all want the same goal seemed like it could only be a good thing. 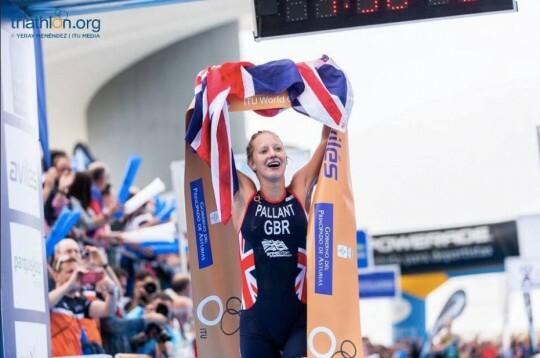 When I was racing ITU many girls had this support from their governing bodies and having been on funding when I was a pure runner I know the benefits this funding sport can have. 3. What did the athletes already within the team have to say about the team? 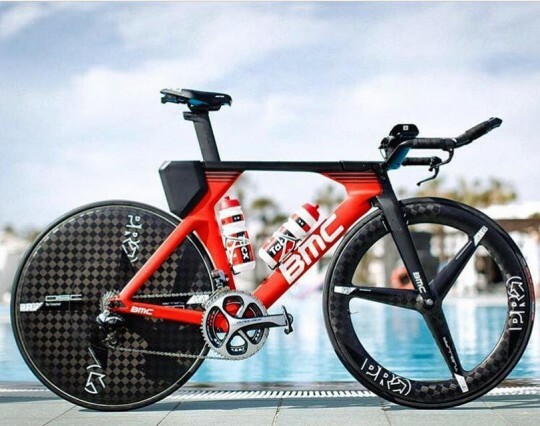 I was training at the Best Centre last year and Sofie Goos and Bart Aertnouts were there from the BMC team and couldn’t be happier with the set up and support they received. Will was also extremely complimentary about everything and to have four of the current athletes being members from the start, seven years ago, speaks volumes for what the team do to keep people in the sport competing at a high level and still wanting to compete for them. 4. How will you work with BMC this year to reach your goals and targets? 5. What training camps do you have lined up with them? I am currently on a two week camp in Lanzarote at Sands Active training which is an amazing facility and I may return for another three weeks later in the year with a couple of team mates. Then the other team camp we have will be in May at the Best Centre in Mallorca. 6. 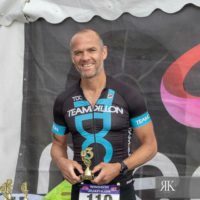 How will it change from training alongside a few individuals, to working with a number of professional athletes racing the same competitions with the same aims. So I am really use to working with Stu and it helps so much to be surrounded by people doing the same thing, who know how it feels to be physically shattered most days so I will enjoy being around my new team mates on these couple of camps. 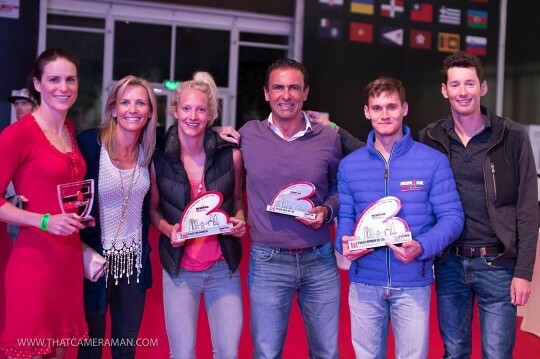 It will also be great to follow their races and be doing some of the same races and hopefully we can all tie into helping each other to get the best possible results and go from strength to strength as a team. 7. Are you able to let us in on any sessions you have so far done with the team. What was great about it and why? So a lot of the team are in base training at the moment so we are doing a lot of miles out here, long riding in the wind in Lanza certainly makes you strong! 8. 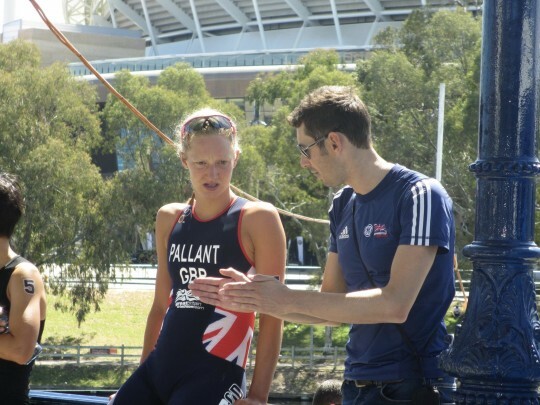 As Michelle and Stu will remain key coaching figures for you, how will you work with them under you new set up? Not a lot changes on the day to day side of things, I will still train with Michelle and Stu but it just means that we have more access to the expertise of the team. 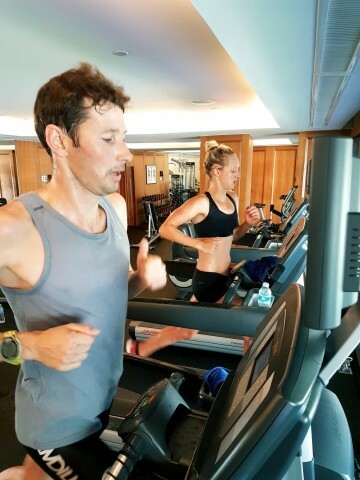 If anything comes up in training, if we need any tests done, any equipment, any nutrition advice etc its all on tab, the BMC management Ben and Bob are second to none in their organization and helpfulness and they have already made good contact with Michelle so really its just about having a larger team around us. 9. What was there advise on joining the team, and how did they encourage you to take the opportunity? 10. 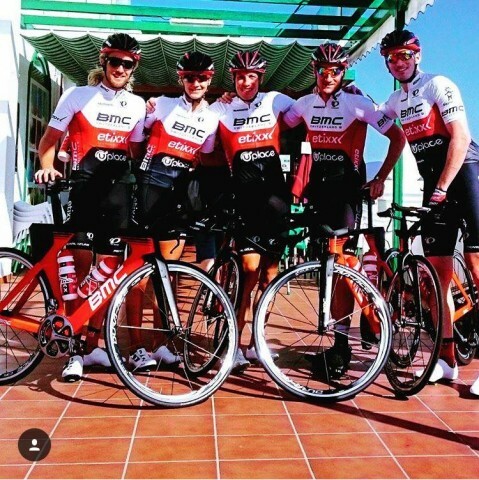 Is there anything you will keep very much the same as you did before joining BMC? 11. What will be the biggest change? 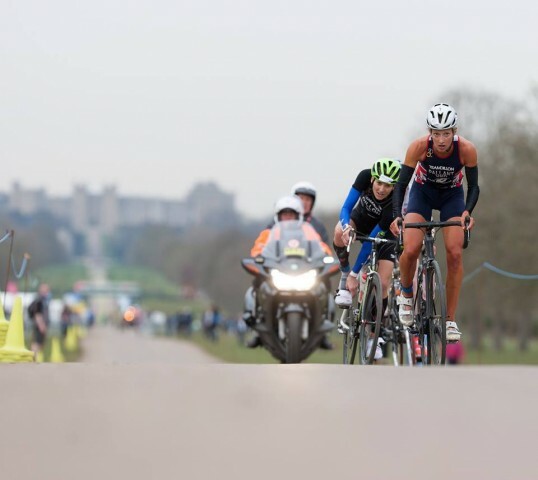 The biggest change will be the bike set up, now being able to have a bike that im fitted to and learning to use power and to race on, this is something that I really think will pay off down the line after a year of riding the same bike in the same position which I haven’t had since I took up time trialling. 12. Could you give us a brief description in the changes it will make across the maintenance and support of a professional athlete and how it has helped you to keep the sport as a career. 13. What part of being with the team are you most excited about? 14. What races do you have lined up as a team? A lot of the athletes will be doing Kona, myself and Amelia’s big goal will be the World 70.3 but some of the boys will compete there too. 15. How did you feel your 2016 season went? 16. What were the highlights? 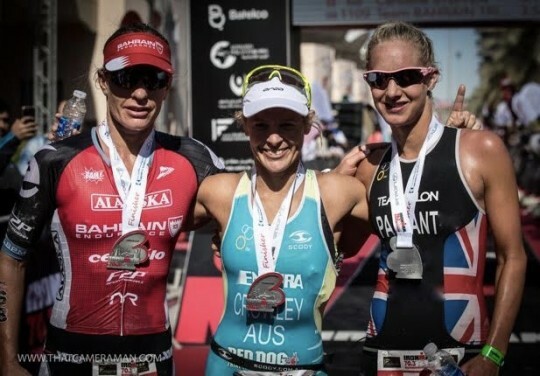 The highlights were National Duathlon to race tactically with Michelle, to defend my world title on my birthday at the world duathlon and then to finish off the year with second in Bahrain and almost holding on for the win. 17. What were the biggest learning curves? 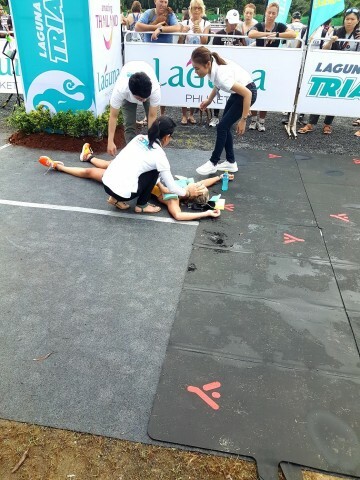 I still have a heap to learn about my body in terms of its adaptation to humidity and my dehydration levels. Nutrition in general as well as in the races, I am yet to get that fourth discipline right and feel like it can really make a difference to this coming season. 18. 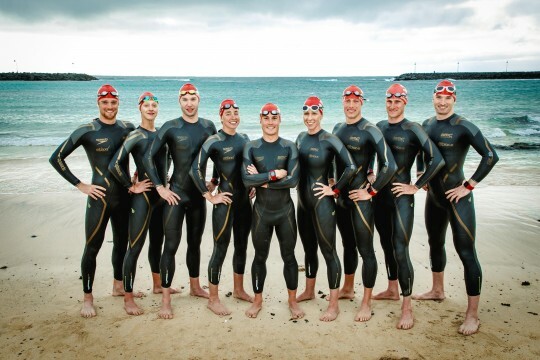 How did the support of TDC athletes help you to keep motivated? The support from other TDC athletes is amazing. Again with TDC it feels like a family, like a warm, community that share a passion for the sport and are always encouraging and looking out for each other. Winning a race would mean nothing if it wasn’t for the people that are the with you and I think it’s the same with all TDC achievements, its the support from the people that see what you go through to get there, that are with you along the way and we all share in each others achievements which is what makes them so satisfactory. Also the communication with my own athletes, coaching is my passion and I love seeing people progress and develop in the sport and also as people. Trying to pass on what Michelle has taught me is just an amazing feeling and I really do believe that sport done in the right community and lead in the right way can really enrich and change lives. 19. What are your own personal goals for 2017 and the near future? My personal goals for 2017 will be to achieve 70.3 podiums throughout the year and peak at the World Championships. 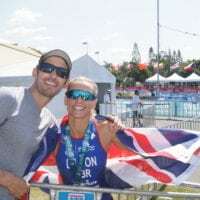 I also am aiming for the World Duathlon again this year and then looking beyond the year I am extremely excited to eventually break into the ironman’s and Kona will be the ultimate goal……..
On behalf of the Team we want to wish Emma Pallant the best of luck and will be cheering all the way!